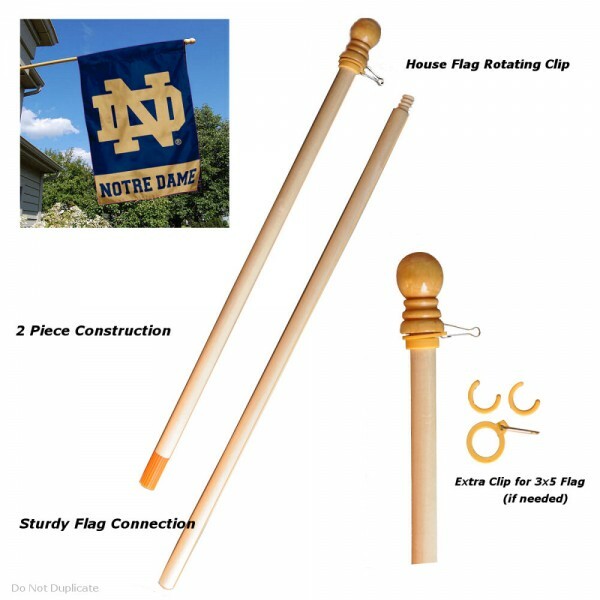 Our Florida State Seminoles Holiday House Flag hangs vertically and provides a top sleeve for insertion of your flagpole or banner pole. 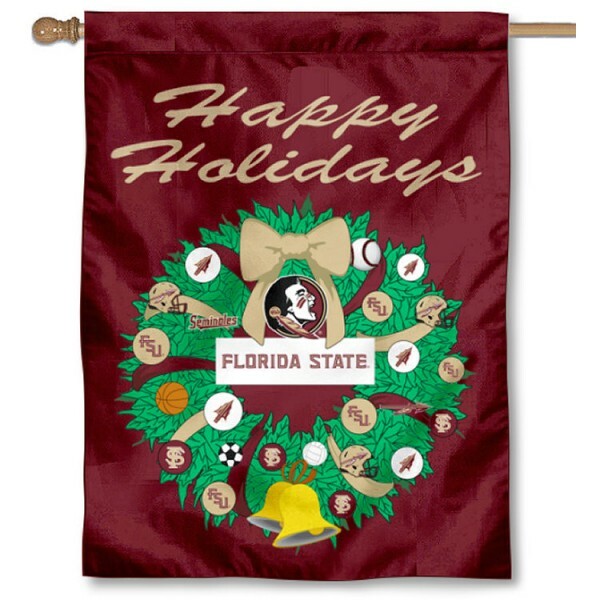 This unique Florida State Seminoles Holiday House Flag is made of single-ply polyester, measures 30"x40", and is one-sided. 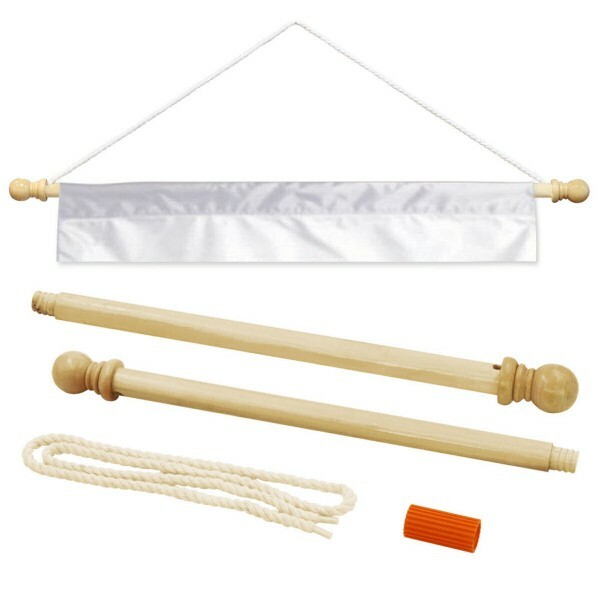 This decorative flag is perfect to hang with our banner pole to hang on any wall or on your front door during Holiday Season!